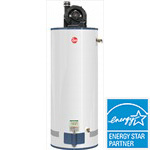 8-year limited tank and parts warranty with profesional installation with a professional installation. 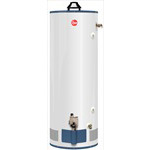 6-year limited tank and parts warranty. 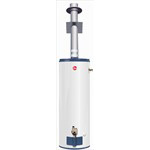 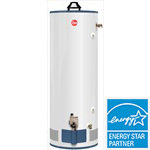 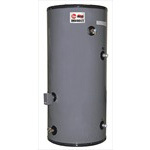 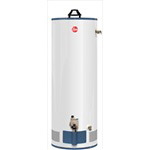 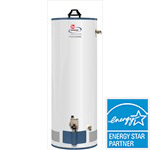 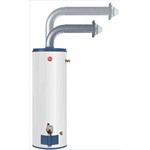 Rheem-Ruud’s indirect coil tank water heaters offer a cost effective water heating alternative. 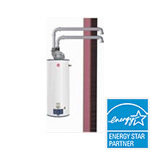 This product features a six year limited warranty against tank leaks when installed in residential applications and three year limited warranty against tank leaks when installed in non-residential applications.